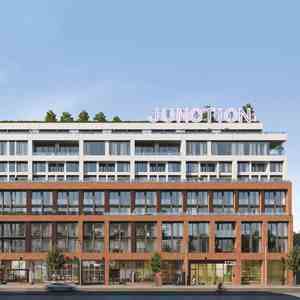 Stockyards District Residences is a new condo development by Marlin Spring Developments currently in preconstruction at 2306 Saint Clair Avenue West, Toronto. 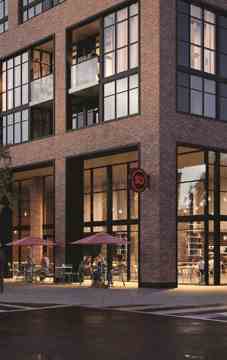 Stockyards District Residences has a total of 236 units. Enjoy a cup of coffee from your nearby Tim Hortons, or experiment with the seafood menu at the local Grill House- Bairrada Churrasqueira Grill. Explore all this neighbourhood has to offer! 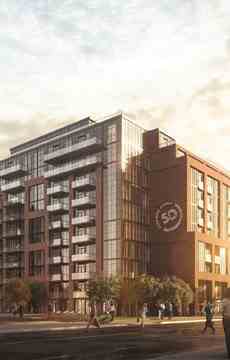 Stockyards District Residences Located in the Junction area neighbourhood in Toronto and spearheaded by Marlin Spring Development, Stockyard District Condos is a development of masterful proportions. 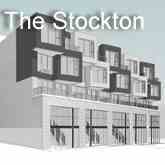 Architect: Graziani + Corazza Architects Inc.